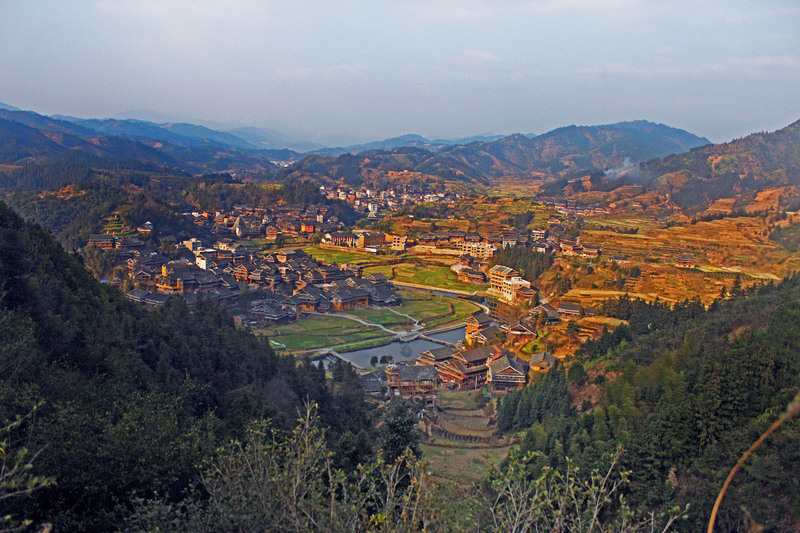 Chengyang Villages – Famous for their Wind and Rain Bridges. 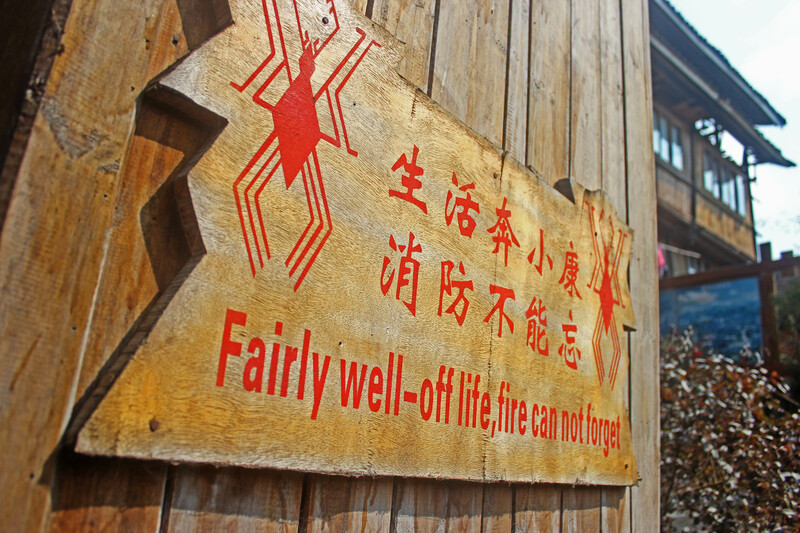 Like many Chinese towns with some cultural wealth, this group of towns charges an entry fee, though reportedly, the fee does not go to the people, but rather the government. The area remains in constant renovation as the Chinese tourism machine moves in. 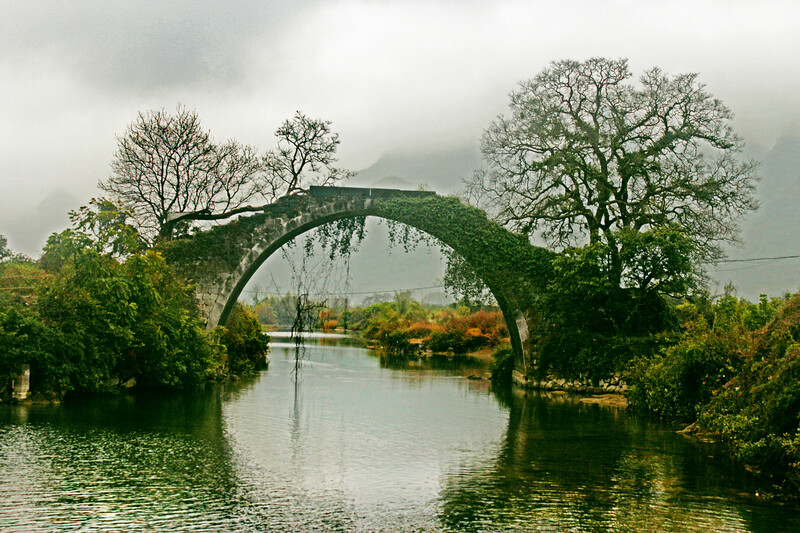 Around 20km away from Yangshuo, unlike the other famous stone bridge, Dragon Bridge, this 600 year old marvel remains unscathed by tourism and the fleets of river boats. The question is for how long? This entry was posted in Each Mile - Journal Entries and Writing, travel and tagged adventure, awesome, backpack, China, photography, tips, tourism, travel. Bookmark the permalink. Reblogged this on The Map Says So – We Go To Places Sometimes.